The 24″ NDS Radiance G2 90R0066 SC-WU24-R1515 surgical display is the first full-featured 24 inch surgical display to utilize the latest led backlight technology. 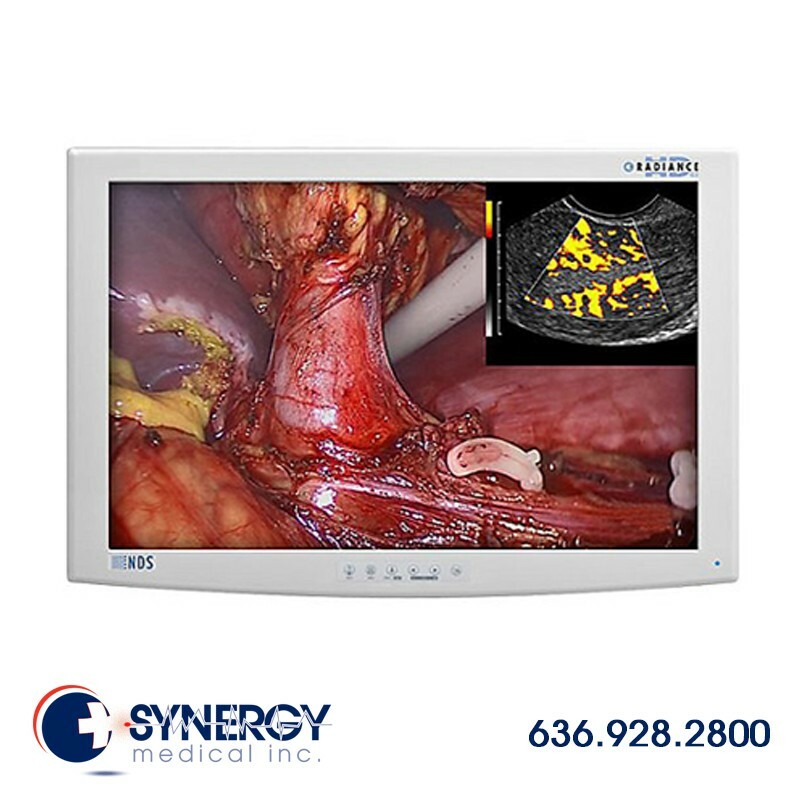 It also features NDSSI’s proprietary color correction technology (cct), which enables the surgical display to conform to the bt.709 hdtv color standard. NDS Surgical Imaging’s precise color calibration achieved using CCT (Color Correction Technology) ensures consistent color response across the entire family of NDS Radiance G2 displays. 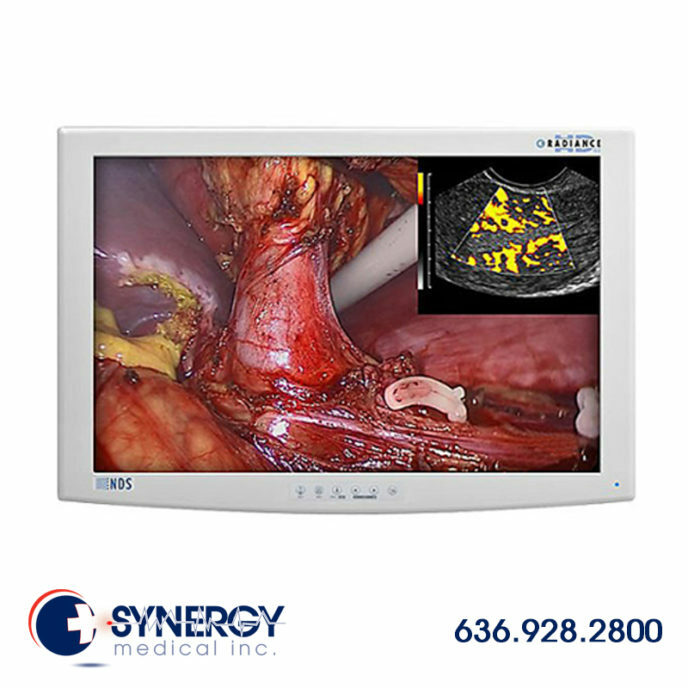 Surgeons can now have the clinical confidence that the endoscopic image they view in different rooms and on different size displays are exactly the same. 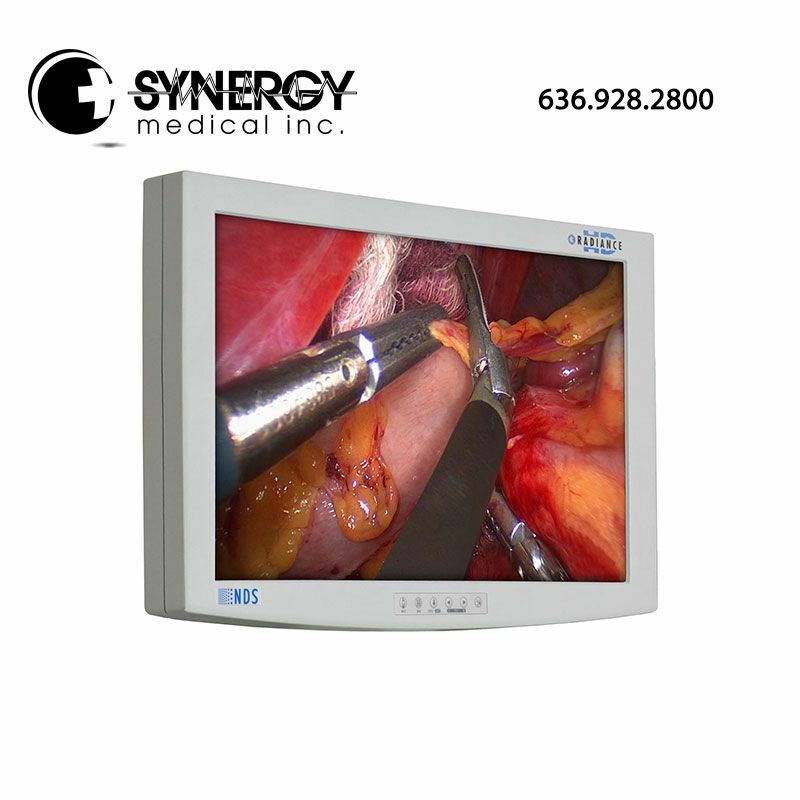 Compliant with the 3rd edition medical safety standard and ROHS requirements, the 24″ NDS Radiance G2 90R0066 SC-WU24-R1515 surgical display is a future-proof investment.